Great savings on high quality flooring. 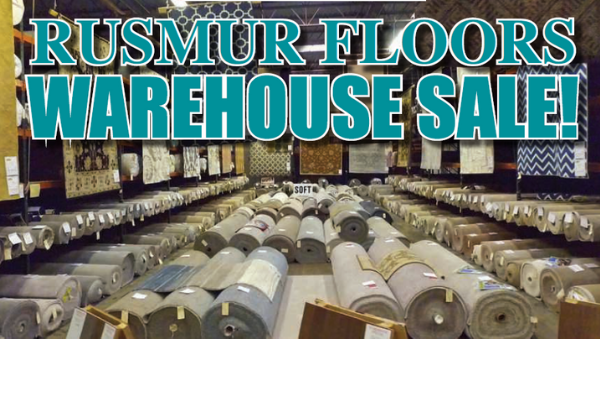 The area's largest flooring warehouse is open to the public and you can save thousands on your new floor! For two days only, save up to 75% on carpet, area rugs, remnants, hardwood, laminate, ceramic and luxury vinyl tile. Plus, get free financing for one year!